Prime Tree-Tops location! 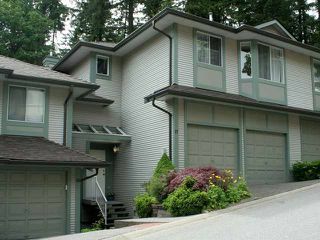 Well maintained and tastefully updated 3 bedroom, 2 1/2 bathroom townhome overlooking greenbelt with peek-a-boo inlet view. 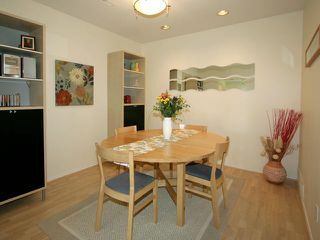 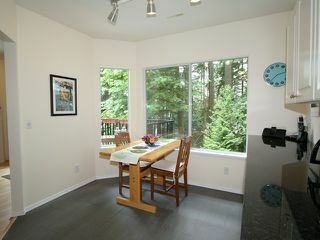 Laminate floors throughout the foyer, living room and dining room and new lighting throughout. 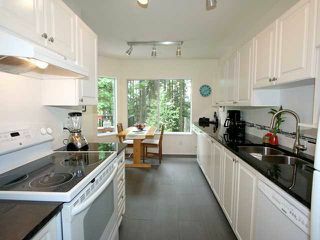 Kitchen recently upgraded with modern tile, backsplash, fixtures and granite counters and newer appliances. Eating area with lovely outlook to the greenbelt. 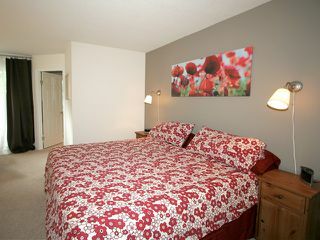 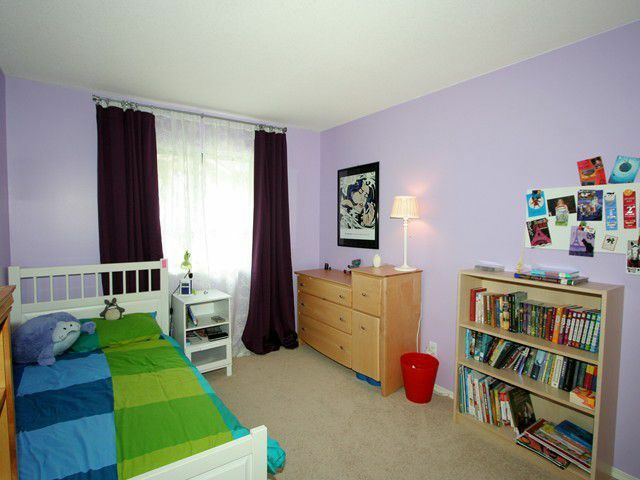 Spacious master suite up with walk-in closet and ensuite. 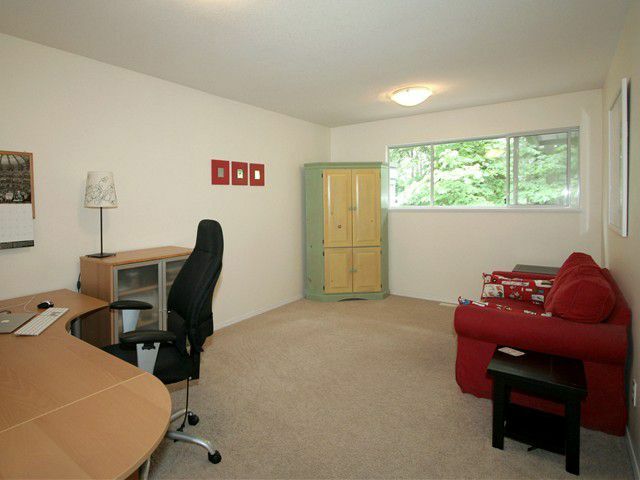 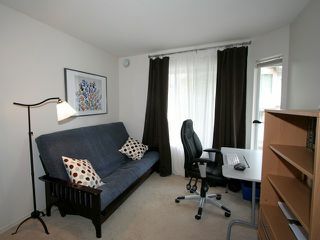 2 more generous bedrooms plus a BONUS loft/family room area. Carefree lifestyle in an upscale complex with new roofs, newer exterior paint and gutters. 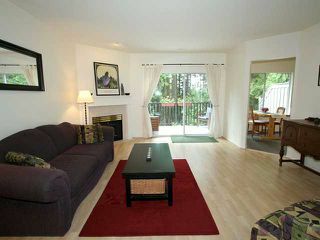 Terrific amenities with indoor pool, exercise room, sauna and hot tub. 2 CAR SIDE-BY-SIDE GARAGE! 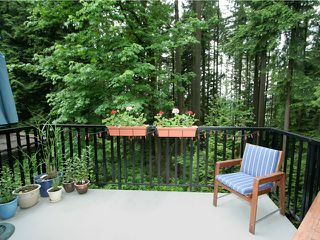 An unbeatable location - quiet serenity, but minutes to Newport, Rocky Point, Transit & shops.